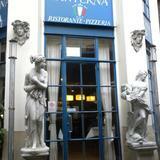 La Lanterna pizzeria is a culturally educating experience in Italian cuisine. 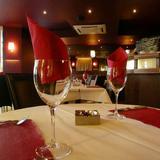 They offer a variety of fresh pasta, pizzas, seafood and meat dishes. Alfresco dining can also be enjoyed in the Italian styled garden. Do you work at La Lanterna? 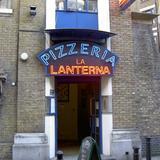 What did you think of La Lanterna? 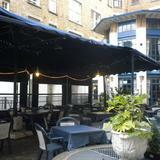 The food's really good and in the summer you can enjoy the outside area at La Lanterna.